OPEN HOUSE SUNDAY APRIL 7th (1-3pm) - SENSATIONAL PROPERTY IN THE HEART OF HIGHLY SOUGHT AFTER MANOR WOODS!! THIS IS A RARE OPPORTUNITY TO OWN ONE OF THE MOST ENHANCED AND UPDATED HOMES IN THE COMMUNITY! EXTREMELY POPULAR 5 LEVEL CHESTNUT MODEL WITH IMPRESSIVE, HIGH END FINISHES THROUGHOUT INCLUDING A RECENTLY UPDATED EAT-IN KITCHEN, AN IMPRESSIVE MASTER BEDROOM SUITE A RELAXING SUNROOM ADDITION, AND A FINISHED LOWER LEVEL WITH FULL BATHROOM, WORKSHOP, GUEST ROOM, AND WORKOUT ROOM! ATTRACTIVE, CUSTOM DESIGNED FRONT PORCH WITH SWING, REAR PATIO PERFECT FOR ENTERTAINMENT, AND OVERSIZED TWO CAR GARAGE COMBINE TO MAKE THIS SPECIAL HOME ONE TOP OF THE LINE! 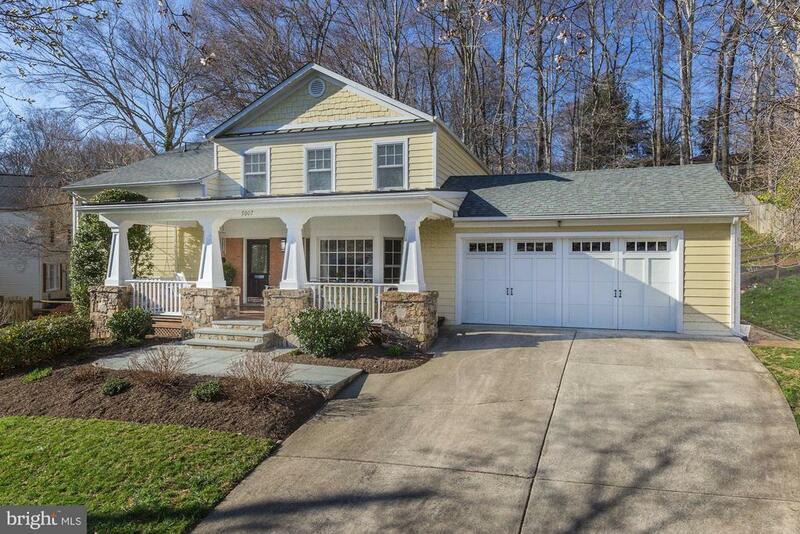 JUST MINUTES TO METRO, ROCK CREEK PARK, LOCAL SCHOOLS, LOCAL POOL, AND AREA SHOPPING! COME QUICKLY!